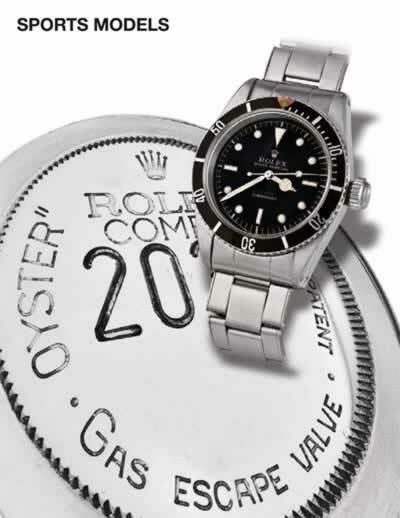 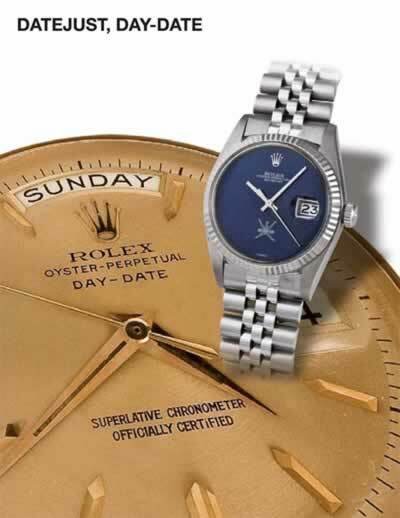 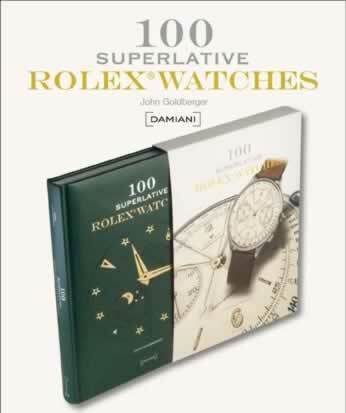 "Rolex was established in 1908, a century ago, so one hundred years have passed from that day to the publication of this volume in which the author, John Goldberger, illustrates what he considers to be the 100 most beautiful examples ever produced. 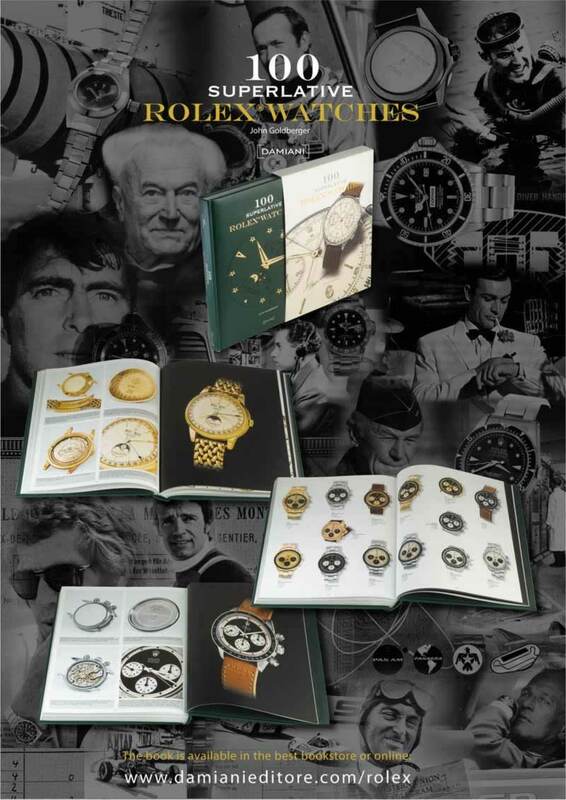 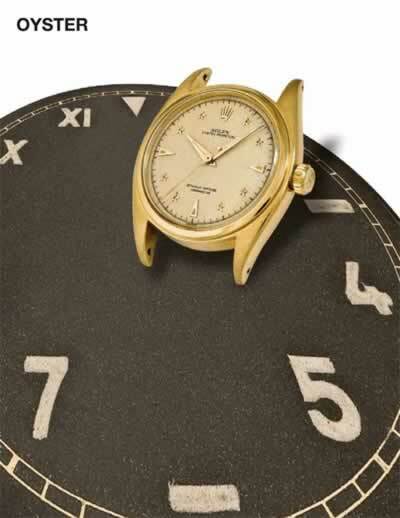 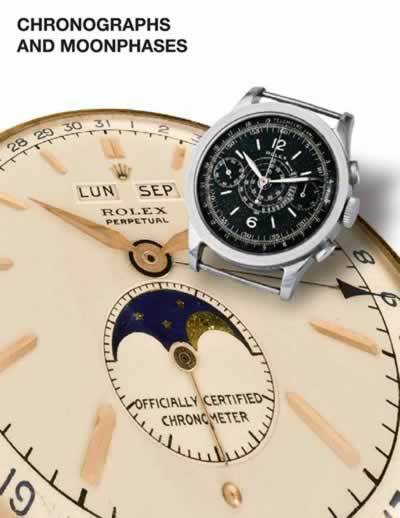 One hundred years of life, and one hundred examples, traced back through time thanks to painstaking research, with the collaboration of some of the most renowed collectors in the world, and photographed to show the characteristics of the movement, case and dial of each example in the best possible way. 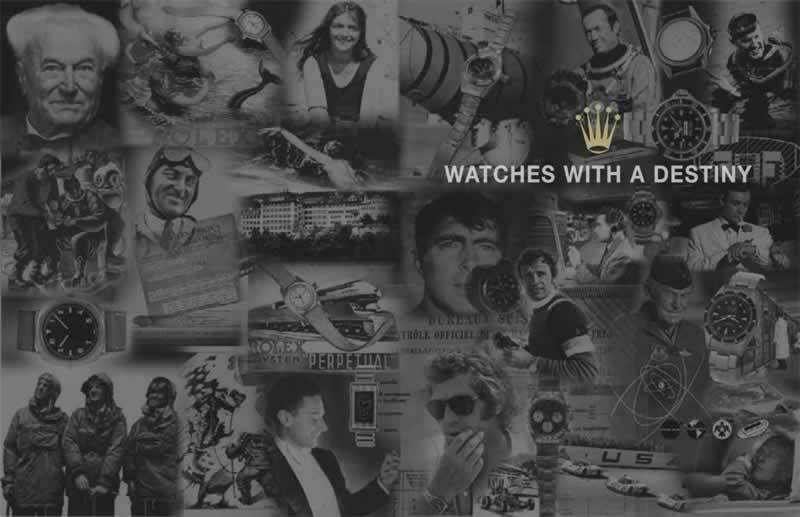 The top one hundred, we could say, also to narrow down the field of research, which would otherwise have been incredibly vast, to grasp the essence of a brand that has probably contributed more than any other to the development of the wristwatch", Giampiero Negretti. 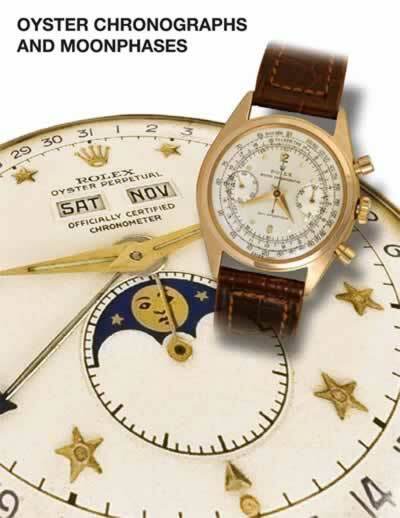 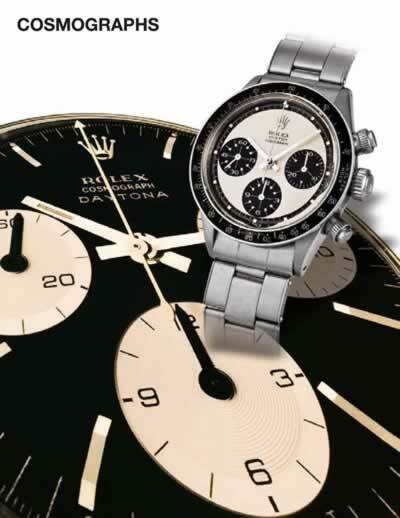 Watches with a destiny; Oyster; Chronograph and moon phases; Oyster chronograph and moon phases; Datejust, Day-Date; Sport Models; Cosmograph.